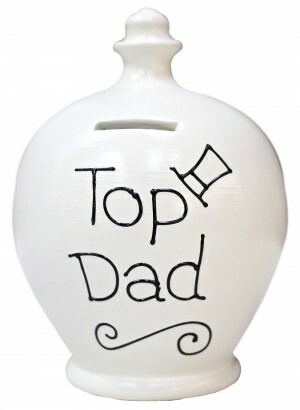 Terramundi earthenware money pots really make the most fabulous gifts. So many designs that you are bound to choose the perfect theme to match the recipiant. Hand-painted in London in dozens of great patterns and designs. inserted into the pot, which has a ‘fortune coin’ already inside. 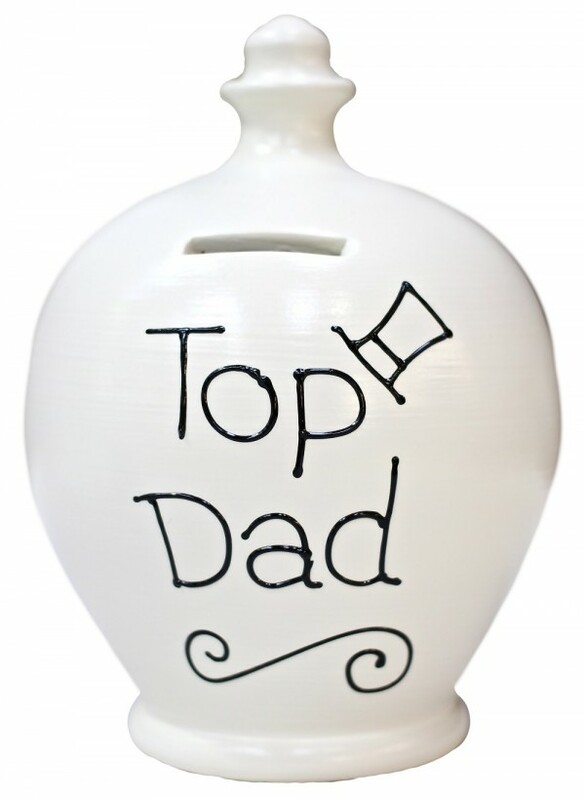 Each money pot contains a separate fortune Coin. Money pots hold approximately £200 in mixed silver.